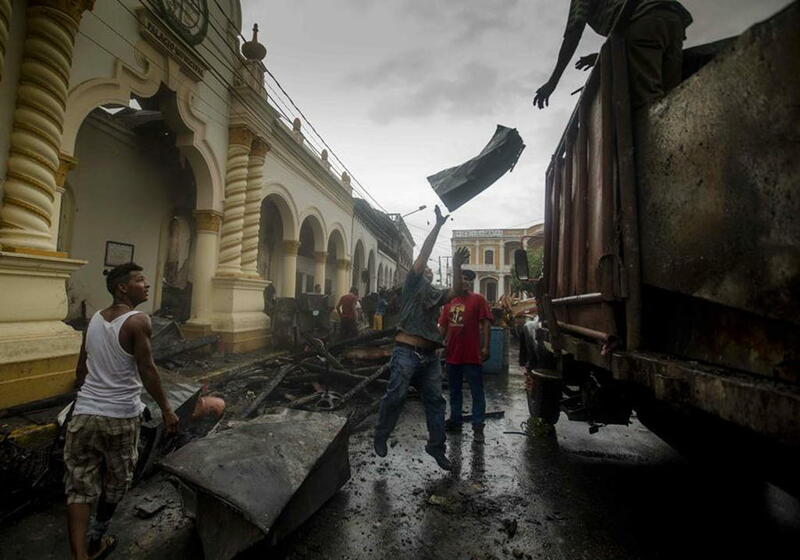 The violence that has subjected Nicaragua since anti-government protests erupted in mid-April has spread to Granada, one of the country’s main tourism destinations. 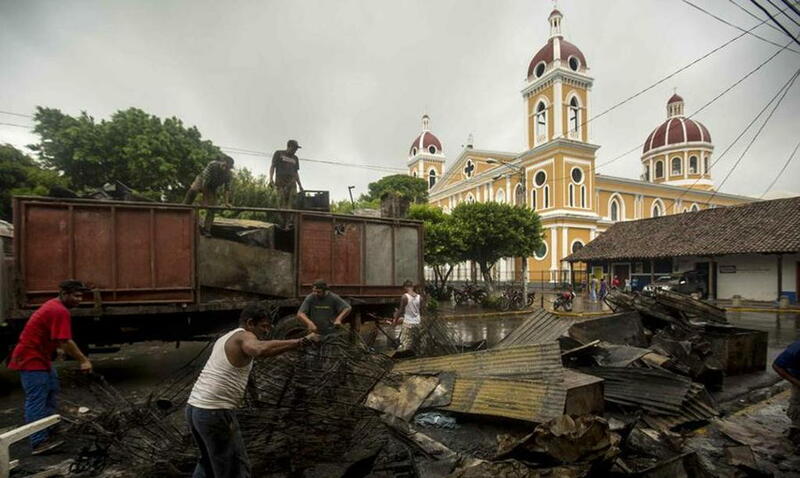 Two people were killed Tuesday, its city hall was also set on fire and some shops were looted in this quaint colonial town southeast of Managua. The non-governmental Nicaraguan Human Rights Center says the death toll in the country is 129. The Inter-American Commission on Human Rights (IACHR) on Wednesday put the death toll at 127. But, given there are no official figures, the number of death can be much closer to the 150 many say if the real tragedy. Protests have continued across the country. The cradle of Sandinismo, Masaya has become a city ‘at war’ with the president. Protesters, led by University students and includes the business and campesino sector and the population, in general, are calling for president Daniel Ortega and his wife and vice-president Rosario Murillo to go, to allow new elections.